The reduction in size will reduce capital cost since the proposed parking garage beneath the store will no longer be needed. 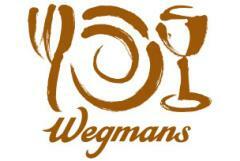 The Wegmans store will be completed during 2020 and will operate in an avowedly over-traded NC. Triangle market with Wegmans stores planned for Chapel Hill and a second in Cary.